Dream Kardashian is growing up fast. 20. 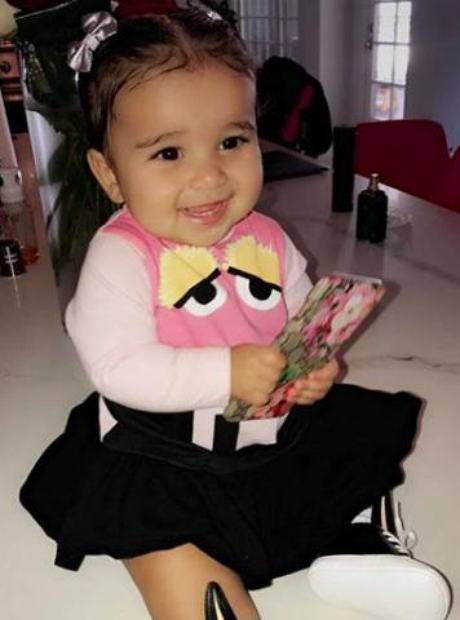 Dream Kardashian is growing up fast.